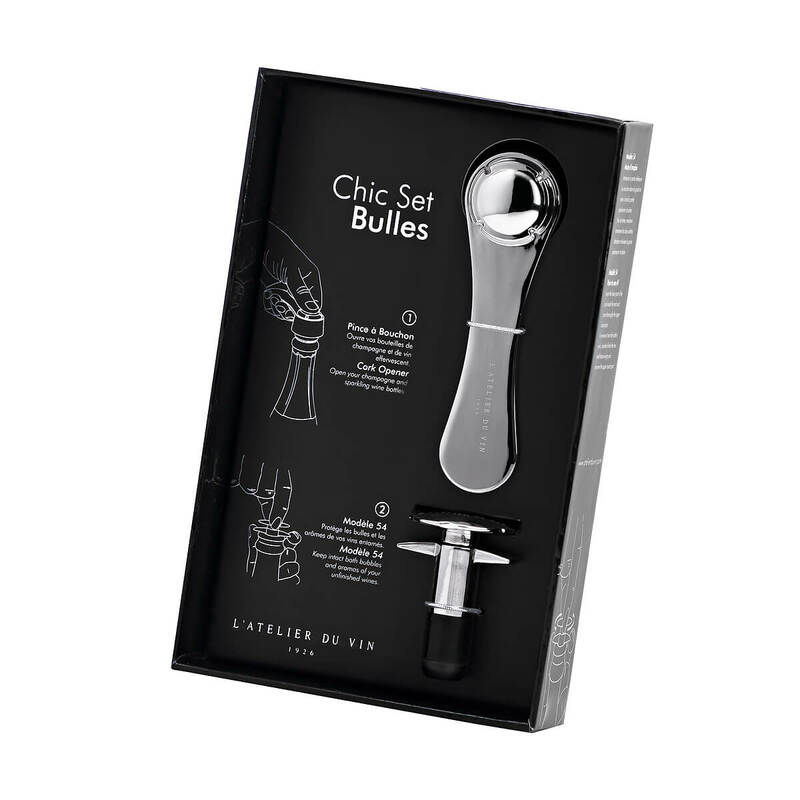 Because sometimes the party needs to continue, the Chic Set Bulles makes it possible to open and to preserve the bubbles in bottles of champagne. 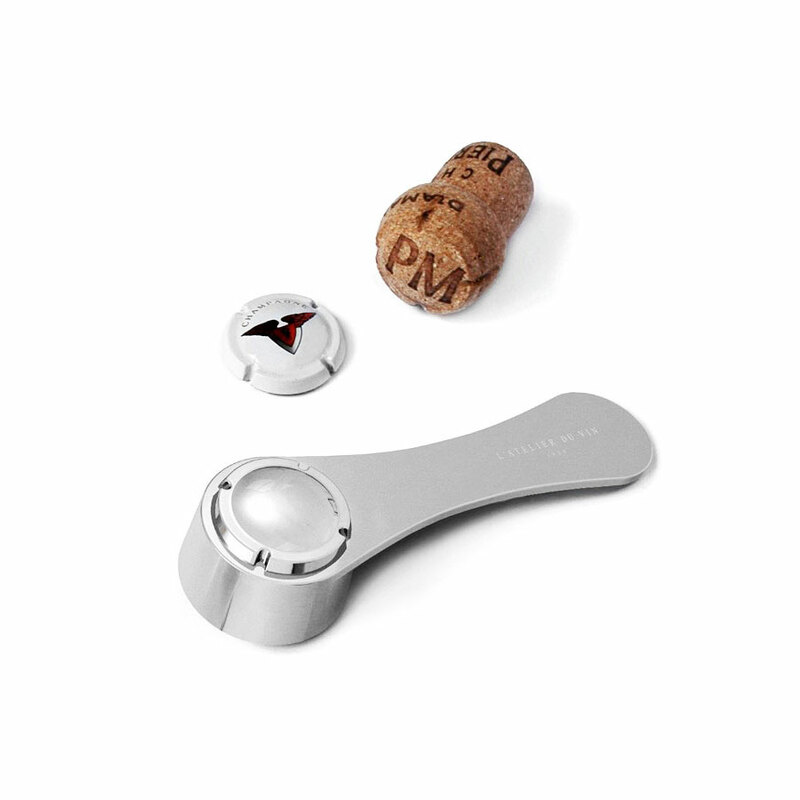 Cork Opener: The Cork Opener is the simplest and safest way to easily open all types of champagne and sparkling wine bottles. 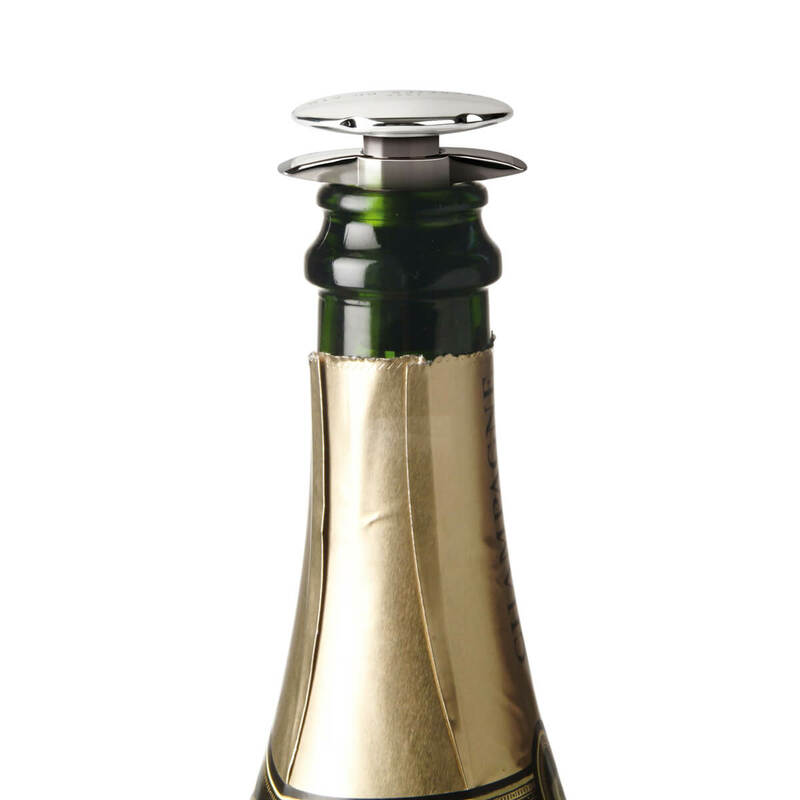 Modèle 54: Modèle 54 is a universal cork that fits any bottle’s neck. 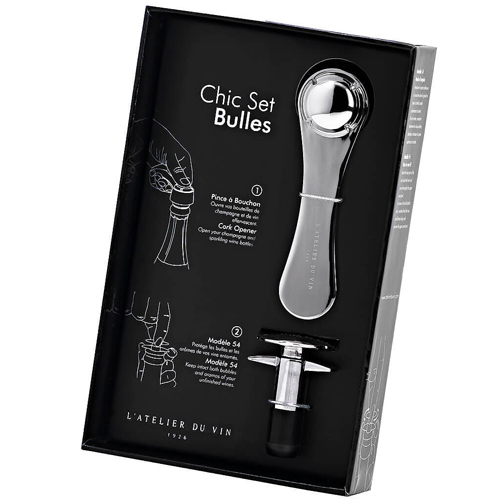 It keeps intact both aromas and bubbles of your unfinished sparkling wines.